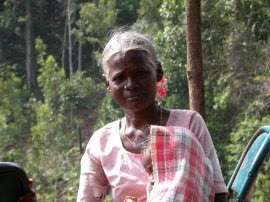 Our Indian tribal tour now reaches the southern part of India to the Irula Tribes. These Irula tribes of India are also known by different names. Eravallan, Erukala, Irava, Irular, Iruliga, Iruligar, Korava, Kad Chensu are some of the prominent names of these Indian tribes. As earlier informed these tribes of India inhabit southern part of India. Chingleput at the Nilgiri foothills, Tamil Nadu is the prime inhabit of these Indian tribes. Irula tribes of India are also found in various parts of Andhra Pradesh, Kerala, Maharashtra and Karnataka. A language called Irula (related to Tamil and Kannada) is the main language spoken by Irula tribes of India. Labels: erula tribes of india, indian tribal tour., indian tribes, Irula tribes, tribes of india. Thanks for sharing such valuable information. Thanks a lot. 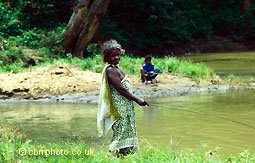 We are carrying out health related projects on Irula tribes. Screening for diseases among Irula has been carried out as a part of my doctoral research.